Adrianne Jeffries had a simple dream: to "hack lunch" by ordering a week's supply of Soylent, the food of the future for people who have better things to do than eat. It took five months for her order to arrive and now Jeffries, managing editor for Motherboard, can't get rid of it. It's all part of "the Great Soylent Disillusionment" under way now that users have peeked behind the curtain of messianic marketing and found a six-pack of Ensure. The company told me my Soylent would take 10 to 12 weeks to arrive. It took 20. If I had been dependent on Soylent as my primary food source, I would have died waiting for it. "I have to say it was not life changing as many have suggested," one user wrote. There were none of the miraculous effects people have described, such as greater energy and clear skin. It didn't save much time, because it took longer to drink than it would have taken to prepare and eat breakfast or lunch. The only noticeable benefit was having fewer dirty dishes to clean. "To those people pining for their first shipment of Soylent, I say temper your expectations." 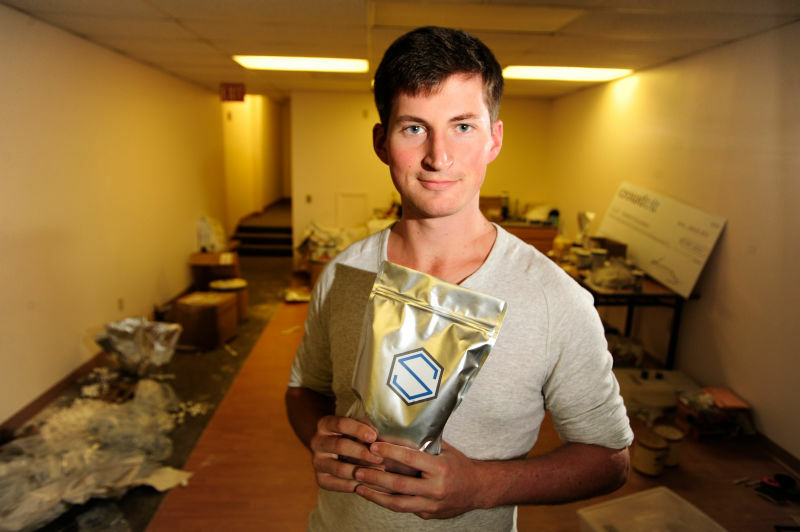 Why would consumers expect venture-backed food powder to magically change their lives? Oh, right. 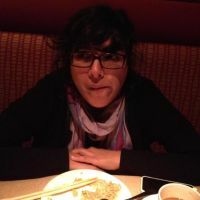 Disclosure: Adrianne and I worked very closely together at Betabeat, The New York Observer's tech blog and once accidentally shared an ATM card. "I hacked breakfast" is totally the kind of thing she would say.